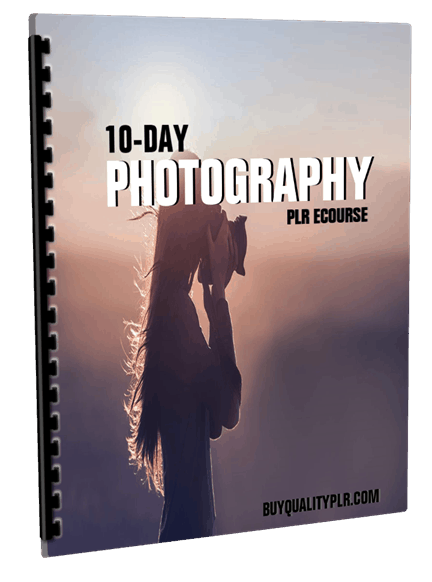 10-Day Photography PLR ECourse ready to be used for list building, autoresponder emails and training your subscribers. 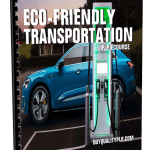 As you just already know, The Photography is evergreen and extremely profitable, so building your Photography email list, and training your customers while monetizing your emails is the best way to make money with this Photography e PLR newsletter emails. 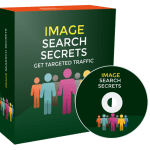 This is a complete ecourse consisting of Photography emails messages with private label rights to help train your customers on Photography. There are a few words that you need to understand so that you can learn photography and start using your camera as it’s meant to be used. Even learning a few small things about your camera will help. Aperture is defined as an opening, usually circular, that limits the quantity of light that can enter an optical instrument. Aperture is one of the primary controls of the camera to affect the outcome of the photograph. On most cameras, the photographer can change the size of this hole. An f-number is derived from the size of the aperture. Large apertures produce low f-numbers, and small apertures have high f-numbers. Low f-numbers let in more light and can allow higher shutter speed to stop the blur from the motion of the subject of the photograph. But aperture also affects what is known as depth of field. A higher f-number (that is, an aperture with a smaller hole) will increase the depth of field and is called long field depth. Aspect ratio is the ratio of the width of the image to its height. Usually, the ratios conform to a standard. The most common standards for viewing on televisions or monitors is 16:9. The two most common ratios for cameras are 4:3 and 3:2. 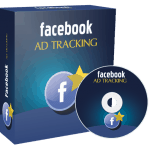 Significant numbers of 1:1 square photo and 16:9 images will also be found. A shutter keeps light out. The speed at which the shutter can close controls the exposure level of the photograph. High shutter speeds can sharpen images of subjects that are in motion. The distance between the center of a lens and its focus is called the focal length. It is usually represented in metric millimeters, where the lens is described as having a range between minimum and maximum adjustment. The longer the focal length, the higher the magnification you can get from the camera you’re using. Many modern cameras have lenses with the ability to focus without manipulation of the lens by the photographer. Usually, you will see a switch on the lens labeled AF-M to choose between autofocus or manual. Many photographers like the convenience of autofocus which has been utilized in what is called point and shoot. The act of presenting rays of light to a photosensitive surface is called exposure. The amount of exposure will determine how light or dark an image will appear. Exposure is determined by the ISO (which determines the how sensitive the camera is to light), aperture and shutter speed settings of the camera. When you learn the terms, you can go a long way to learning photography. Take the time to go through your manual and define all the terminology that goes with your camera and its settings so that you understand more about them. Next time, we’ll compare the use of digital cameras and film cameras. 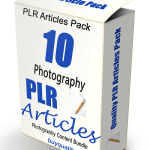 Why Purchase This 10-Day 10-Day Photography PLR ECourse LicensePLR eCourse From BuyQualityPLR.com? 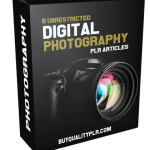 We will only be selling 50 copies of this Photography , so don’t waste any time and grab your PLR license while it’s still available for sale.